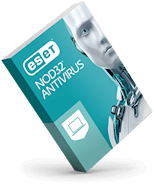 Get the award-winning antivirus which keeps your computer running smoothly. Join millions of users enjoying safer technology. 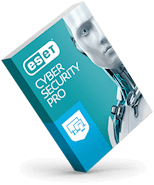 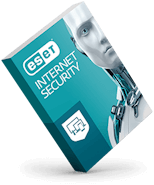 Protects your private data from ransomware and phishing with easy-to-use internet security.